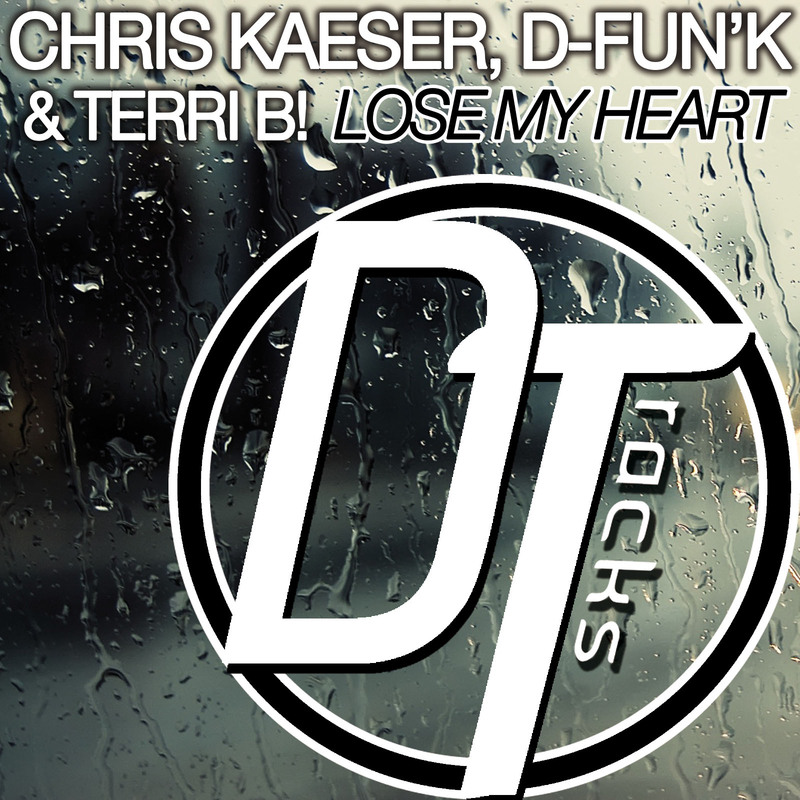 Chris Kaeser, D-fun'K, Terri B! 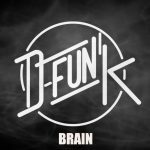 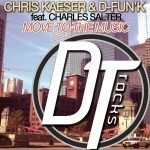 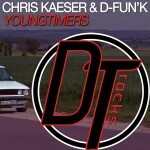 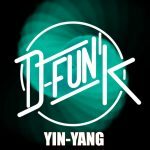 Here is the next Chris Kaeser, in collaboration with D-fun’K & the House Music Diva, Terri B! 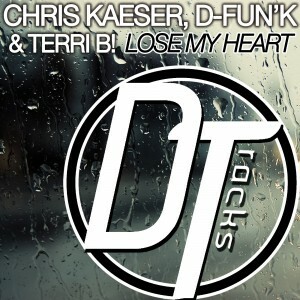 You will have the first listen here of « Lose My Heart » that will be on the FG (DJ Radio) « Dance Fever » compilation, selected & mixed by Chris Kaeser himself and released in September, in all stores.